Mr.Prathivati Bayangaram Sreenivas /P. 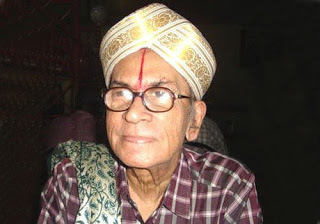 B. Sreenivas, known as PBS, was a popular Indian Cinema Play Back Singer. 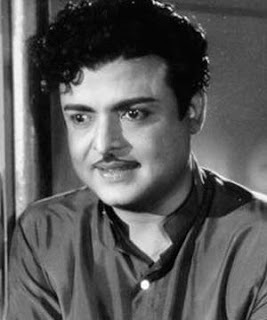 PBS had sung in Kannada, Telugu, Tamil, Hindi, Malayalam and Tulu Movies and he had been very popular in Kannada, Telugu and Tamil Movies for his soft melodious voice. 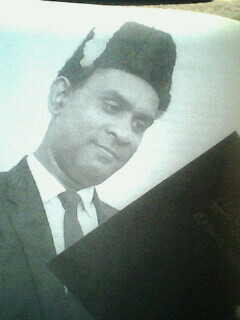 The soft voice of PBS very well suited for Rajkumar of Kannada Cinema. 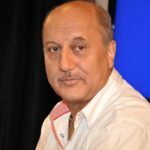 And PBS was called the ‘Voice of Rajkumar’. 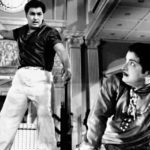 and Gemini Ganesan of Tamil Cinema. 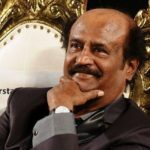 PBS had been honoured by Tamilnadu Government with the “Kalaimamani” award and the Karnataka Government honoured him with the “Rajyotsava” award. 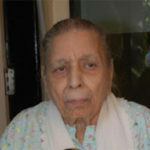 PBS had been very active in the field of singing from 1952 till 1978 and he had been active in the singing field without retirement till his death. PBS has expired at the age of 82 years on 14th April 2013. Do You Know The Results of the Vijay TV – AirTel- Super-Singer -4-Grand Finale Held on 01st February 2014? !